Before I do anything else, I’d like to thank the folks at MEElectronics for sending me samples of the SX-31 and M2 earphones for review. 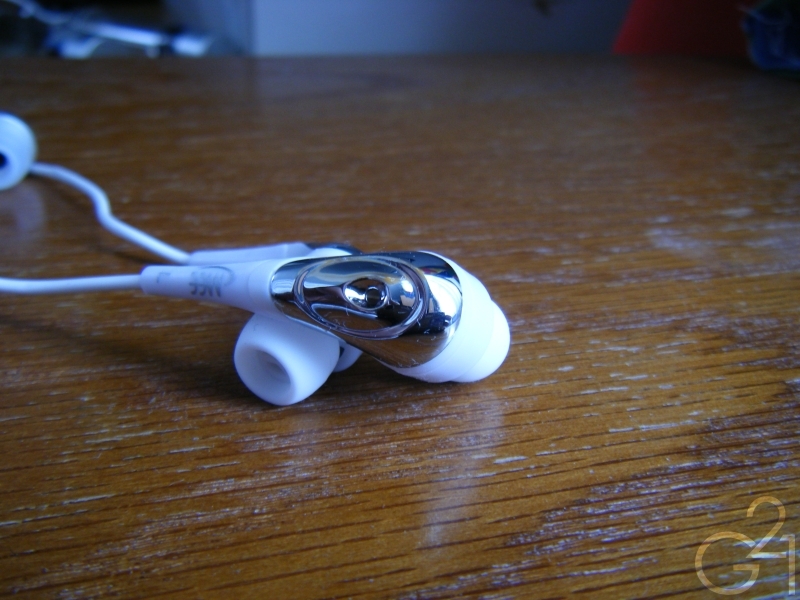 MEElectronics has made something of a name for itself in the budget-fi community by providing a number of great earphone choices to consumers who want better sound quality than they’re getting from their stock earbuds and don’t want to break the bank in the pursuit of such an upgrade. 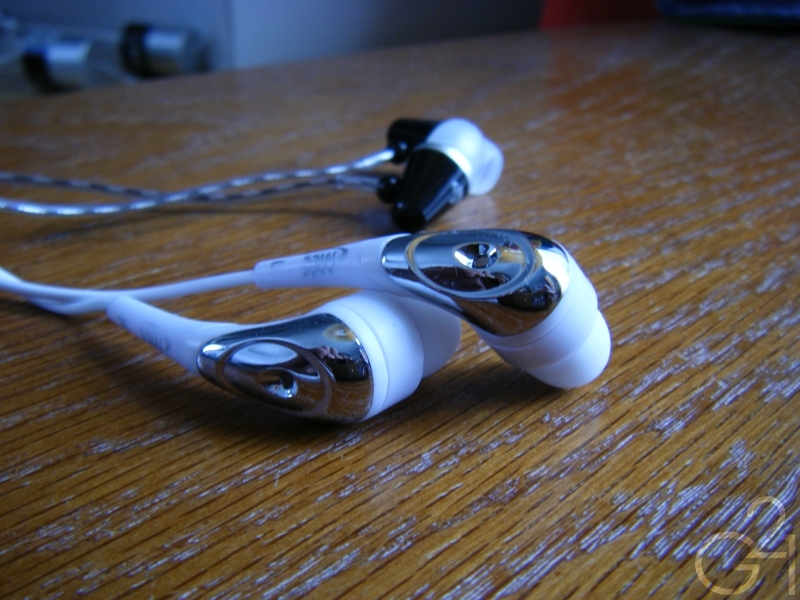 The SX-31 and M2 IEMs are specifically aimed at people who are looking to spend less than $20 on a pair of earphones. The lower end SX-31s are designed to cater to the subsection of the market that loses, breaks or disposes of their headphones often and the M2s are designed for a similar subset that wants stylish earphones that will last. So, has MEElectronics created a couple of winners here or will these disappoint in terms of sound quality like so many other sub $20 IEMs? Read on to find out. The packaging for both the SX-31s and M2s are identical, both being shipped in a tall transparent cylinder which does a good job of showing off the product. 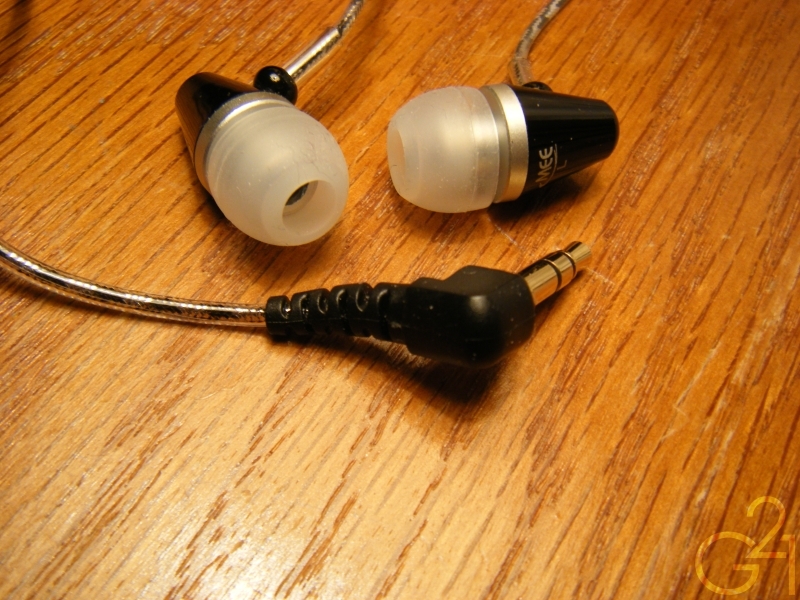 In terms of accessories, three pairs of single flange silicone eartips are included with both the SX-31s and the M2s but the M2s have the added bonus of a shirt clip that’s already attached to the cable. All in all, in terms of accessories, the offerings here are decidedly meager but considering that these are so inexpensive, the lack of accessories isn’t really an issue. 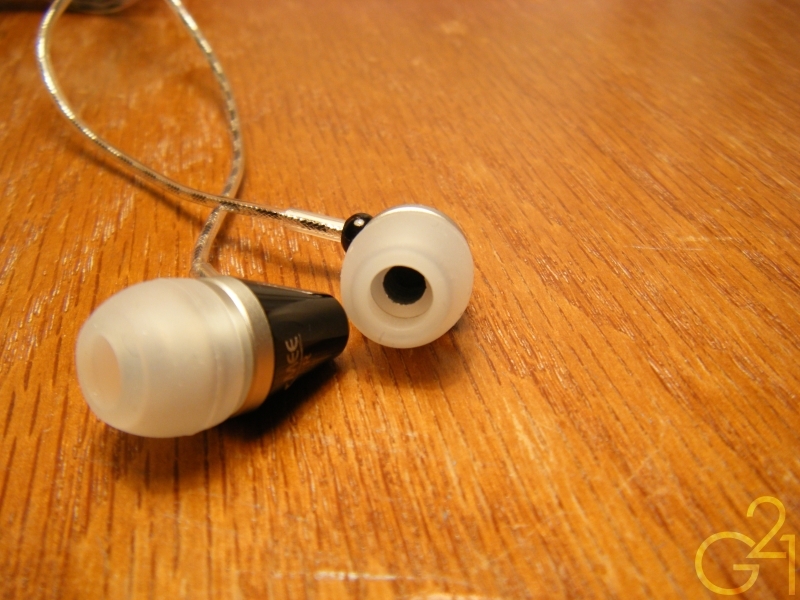 SX-31: These are the most inexpensive IEMs in the MEElectronics lineup and it shows in the design. 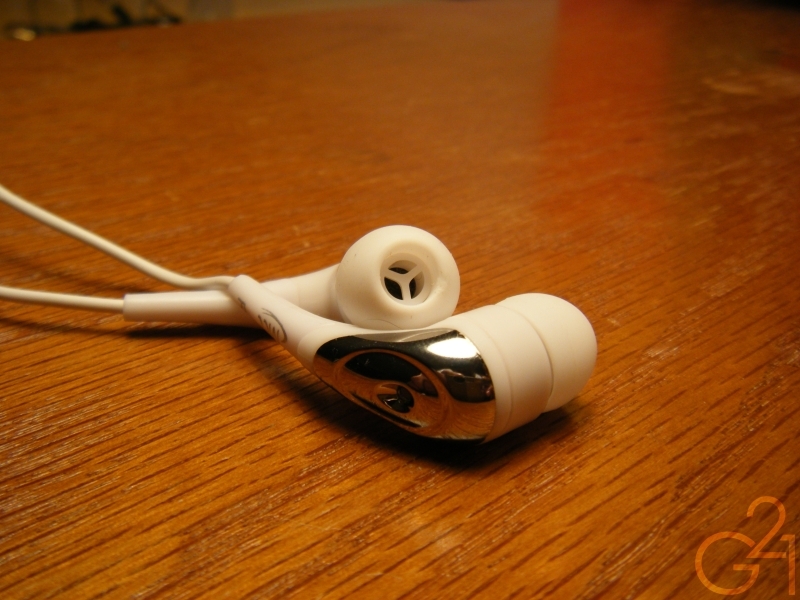 The housings are made entirely of plastic and are as a result very light feeling in hand and in your ears. The problem here is that the plastic housings also make them feel cheap. The cord is very rubbery and there isn’t a proper strain relief on the nickel-plated straight plug. Extending down from the housings is a long stem which doubles as a pseudo-strain relief but it isn’t very flexible so I’m not sure what kind of a benefit it will offer. It’s also worth noting that driver flex was a bit of an issue and inserting these into my ears almost always resulted in crackling noises but these noises weren’t prevalent during actual usage. Overall, these feel like they could stand up to moderate abuse, despite their entirely plastic housings and considering their price, I can’t really find much fault with them. Given MEElectronics’ target market for this product, the disposable build quality on the SX-31s isn’t necessarily a bad thing. M2: The build quality on these is a huge step up from the SX-31s. The M2s feature lightweight straight barrel aluminum housings and a similar cable to that of my M9Ps which is a very good thing. The metal housings feel as though they could take a bit of a beating, much more so than the SX-31s and seem to be built to last. The cable is thin, but is very flexible, transmits very little cable noise and is decently relieved at both ends. Extending down from the housings is a short clear tube, which acts as a strain relief and the cable terminates in a right angled gold-plated plug which has a very nice and flexible strain relief. One interesting thing to note is that there are no filters on the M2s, which may or may not be an issue for some folks and was not an issue for me. These are my new benchmark when it comes to build quality in a sub $20 IEM. The design of the M2 is elegant, durable as well as functional and the cable is just excellent. 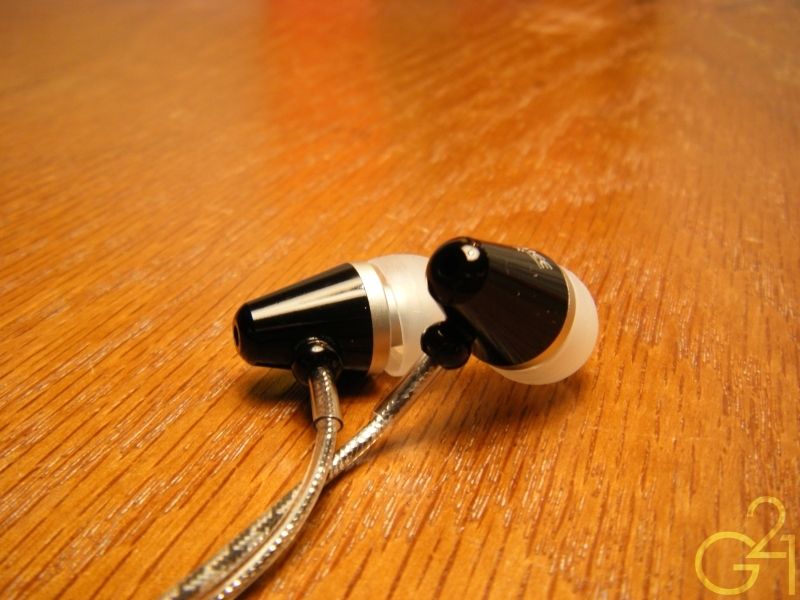 SX-31: These are very light on the ears and are very comfortable to wear for long periods of time. Their long stems make them somewhat difficult to wear over the ear and could possibly present some issues to some users who prefer deep insertion but neither of these problems was a big deal to me. With the smallest single flange eartips, getting a good fit and a solid seal was very easy. M2: Being straight barrel IEMs, these lend themselves well to deep or shallow insertion and are very comfortable no matter how they are worn. I prefer wearing them over the ear to reduce the already minimal microphonics but I have absolutely no problem wearing them straight down. These IEMs practically disappear once they’re inside my ears and are well suited for long periods of listening. 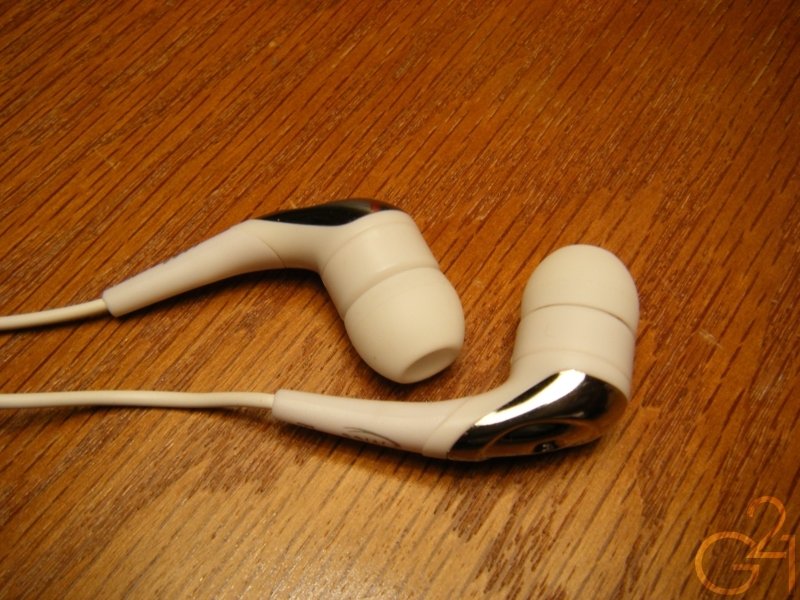 Burn in: Both of these earphones were given no less than 20 hours of burn in time prior to review. SX-31: Right off of the bat, it’s hard not to notice that these are very bassy IEMs. The low end is forward and boasts decent impact and detail but rolls off as you go further down. I did find that control was a bit off, and because of a very prominent mid-bass hump, the bass can impact on the mids, which are fairly recessed and veiled. Treble is rolled off as well but boasts decent clarity considering the price but is a bit harsh. The soundstage is rather small but I did notice that the SX-31s do a decent job at presenting a sense of space between instruments. These are definitely more suited to budget minded bass-heads than anyone else but across the board, sound quality is rather decent. These are certainly not going to knock your socks off but for the price MEElectronics is asking for them, you’d be hard pressed to find something that sounds as good. M2: These are much more balanced than the SX-31s and remind me somewhat of the M9Ps in terms of their sound signature. Bass can be boomy at times but never as much so as the SX-31s. The low end is surprisingly well controlled, not rolling off as early as the SX-31s and it doesn’t creep up on the mids in the same way either. Mids are clear and linear for the most part and slightly warm sounding without sounding forward or recessed. Treble is very smooth as well and clear and is surprisingly refined. While treble is rolled off, it does so rather gradually but there is a bit of harshness and sibilance to be heard in the upper treble. 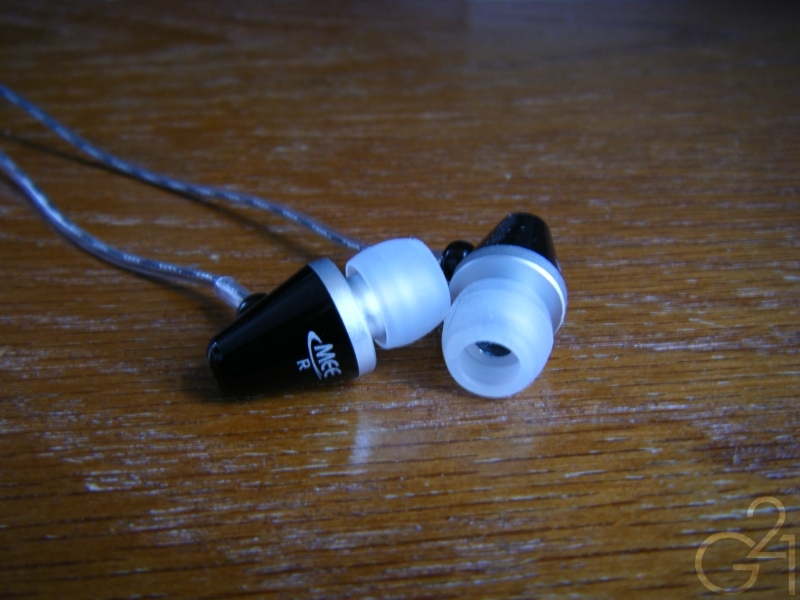 The soundstage is above average in size and airiness and positioning is rather good as well, considering the price. These seem to be the little brother of the M9s as they boast similar airiness, width of soundstage and overall sound quality. While the M2s can’t match the M9s in terms of the depth or impact of their bass or the clarity or extension of their treble, just like the M9s, these still sound very good for the price. 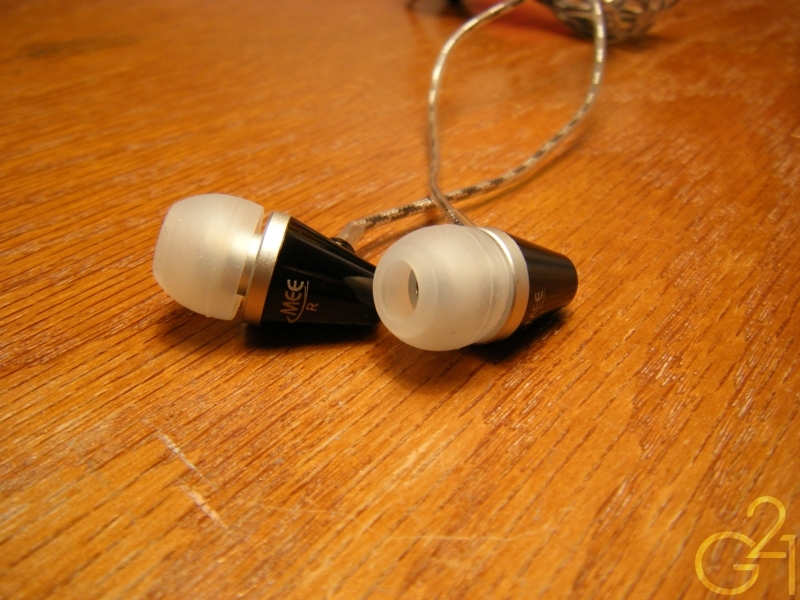 MEElectronics has created two appealing IEM choices in the sub $20 price bracket. The M2 IEMs represent an excellent value in their price range because of their fairly balanced, inoffensive sound that doesn’t do very much wrong. Don’t get me wrong, the SX-31s are certainly good for the price and, as long as you’re not looking for very neutral IEMs, they would be a good choice but the problem is, the M2s are more capable performers and thus, a much better choice. The SX-31 and M2 IEMs retail for $12.99 and $17.99, respectively on MEElectronics’ website but the M2s can easily be found for around $10 or so at online retailers such as Overstock and Amazon and given the choice, I’d choose the M2s over the SX-31s any day, if only for the improvements in build quality. Overall, these are two very good performers in their price bracket and I doubt most listeners would be disappointed with either of these choices. Sound quality is admirable for the price these are going for and I can recommend both of these IEMs to different kinds of people, even if the M2s come with a higher recommendation across the board.